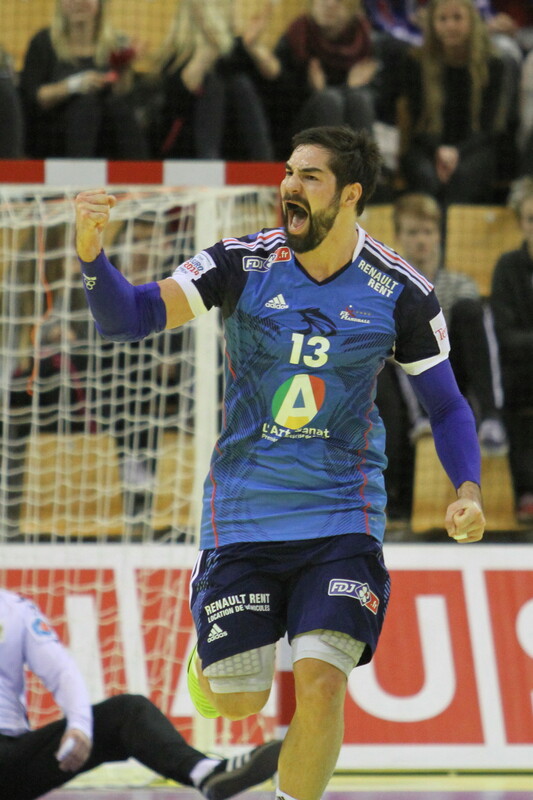 The two teams from Balkan met in a big clash, the semifinal of the EURO 2012, in Beogradska Arena from Belgrade. 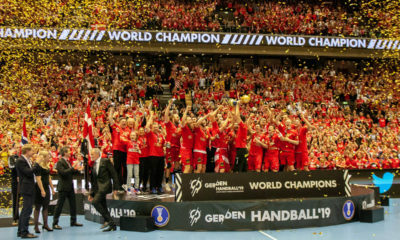 The match started before a numerous and vociferous crowd, supporting both teams, creating a real handball atmosphere, which was rarely heard in other matches of this ECh. In a balanced first half, where teams has played a very close game, with tough defenses. the evolution of the score was: 2-2. 3-3, 4-6,8-10,12-10. Montenegro was leaded by Jovanka Radicevic, netting four times and Katarina Bulatovic, finding the goal three times in this part of the game. Biljana Filipovic at Serbia was really dangerous in attack, scoring four goals for the host side. Half time: 14-13. 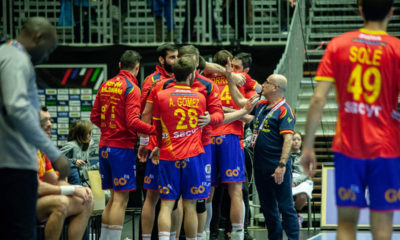 The second part of the match has brought a battle in order to get the final spot, both teams want to get to final so badly, but Montenegro had an advantage of two goals after the first 15 minutes in the match, 19-21. Than hosts managed to get a tie by Andrea Lekic, 22-22, but Montenegro was in lead again by Bulatovic. Six minutes before the end guests were leading by one goal, but the arena was in fire, crowd was cheering on their favorites. In a very tight battle Montenegro has qualified to in a new final against host nation Serbia. Final result: 26-27.